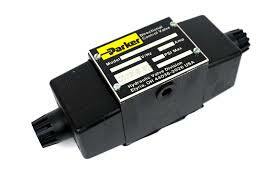 We have a history of providing quality hydraulic directional control valves. We are the industry experts with the experienced staff, in-house technical expertise, exceptional customer service and proven products to provide you a trusted single source for all your hydraulic valve and system needs. 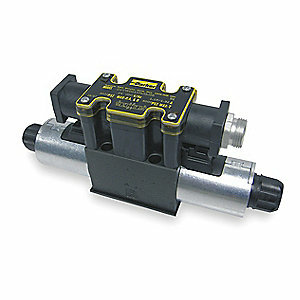 We carry a large selection of directional valves plus valve accessories, parts and kits from these leading manufacturers. We can also cross you over to save money while providing the excellent service our customers have come to expect.